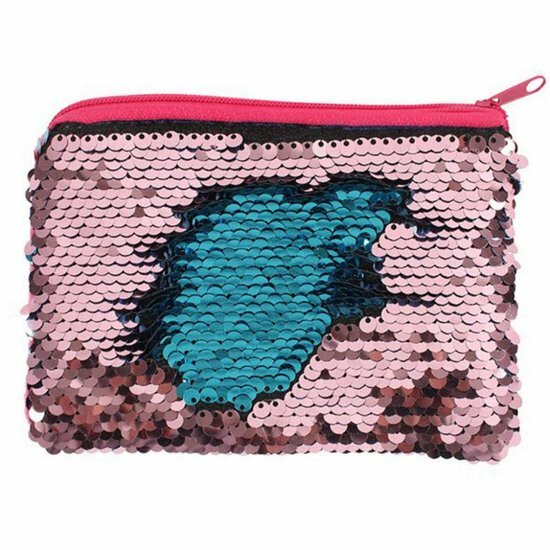 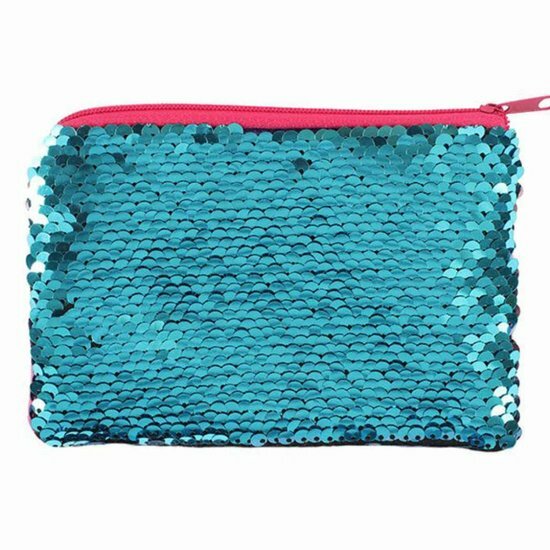 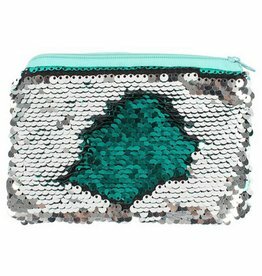 Blue and pink reversible sequin coin purse. 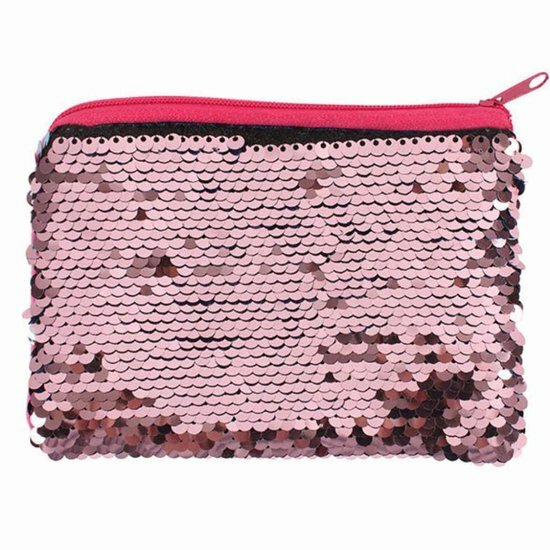 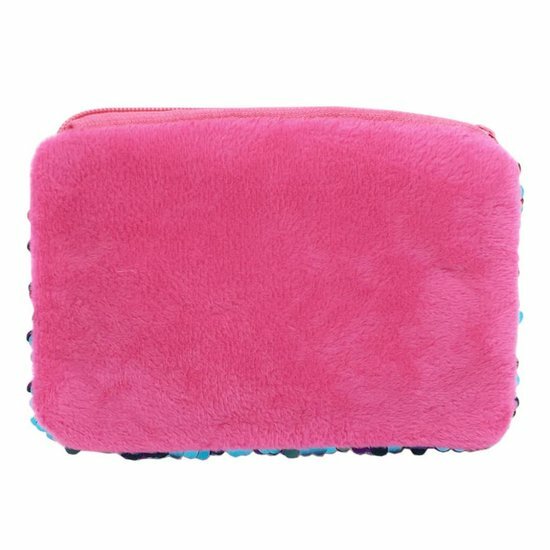 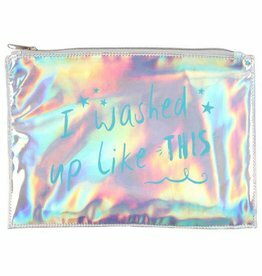 The cute little wallet changes its colour from blue to pink and vice verse when wiping over the sequins, creating unique patterns in the process. 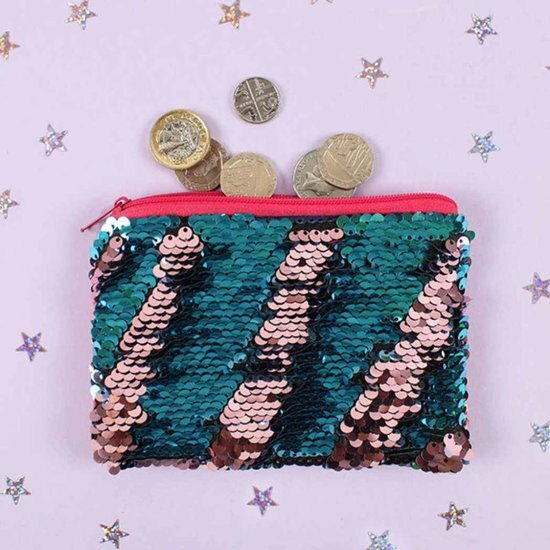 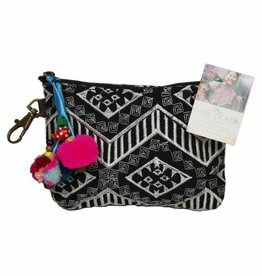 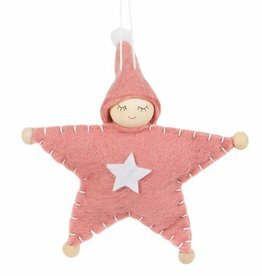 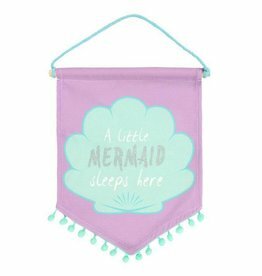 The stylish coin purse is the perfect little Advent calendar gift, stocking filler or Christmas present and a trendy accessory for the glamorous festive season.